So glad I came across this. Excellent, professional service and very happy with the results of my treatments. A pleasant contrast to some of the other places I've tried recently! 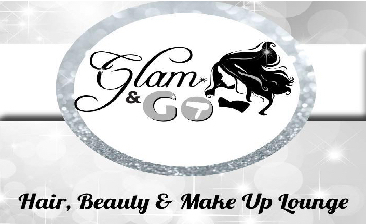 Sorry, Glam & Go does not currently offer online booking via 5pm.